I love using math games with my kindergarten students. 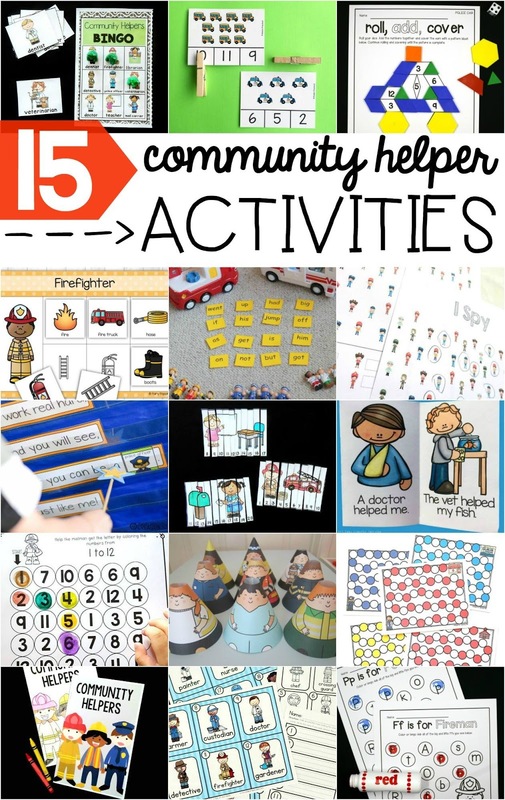 These community helper themed math games will have your students counting and racing to see if they can race to the community building first. To prepare these games, I first printed the games on white cardstock. The black and white version of each game is also included in the download and look great printed on colored cardstock. I like to laminate my math game boards because I know that little hands will be using them. There are five different games included - Race to the Police Station, Race to the Doctor's Office, Race to the Post Office. Race to the Fire Station, and Race to the School. I also grabbed two playing pieces and a dot cube for each set of students to use. 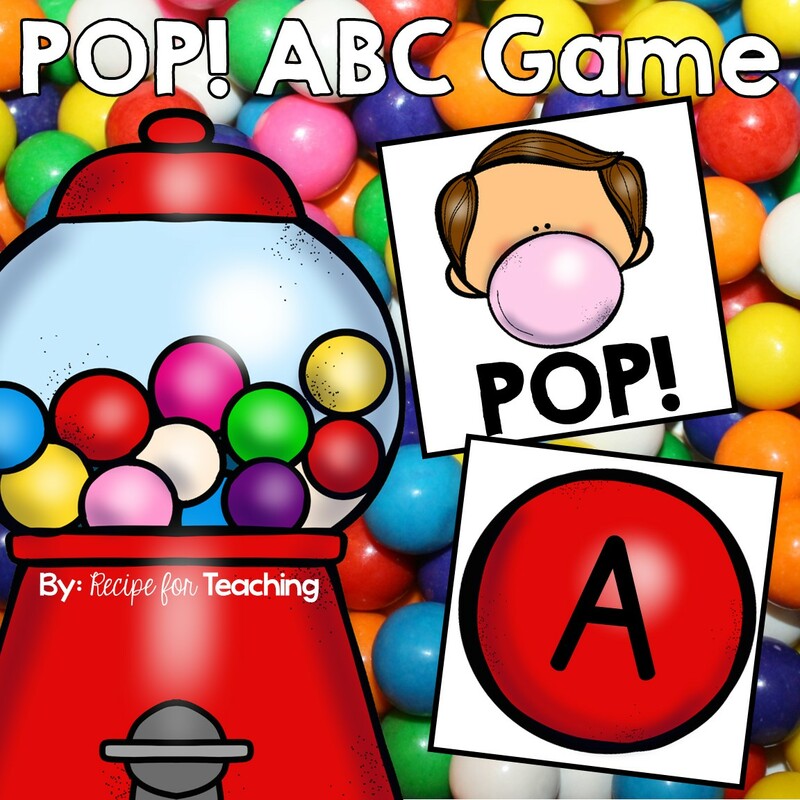 These math games are always a hit with my kindergarten students. 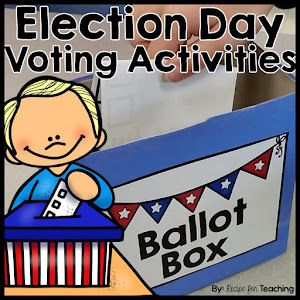 There are multiple ways to play these games and they are easy to differentiate based on the needs of the students in your class. You can use one dot cube to have students roll and count and then move that many spaces on the game board. The first person to the end is the winner. Another way to play is to have students roll two dot cubes, add the dots together, and move that many spaces. Again, the first person to the end would be the winner. You could also have students roll, add/subtract one, and move that many spaces on the board. If you have cubes with numerals, you could also have students use that cube as a way to differentiate. 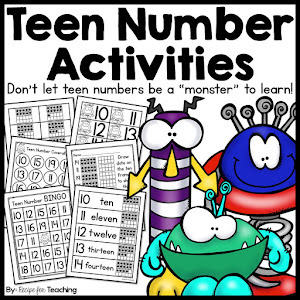 So many different options and so much fun to be had with math! 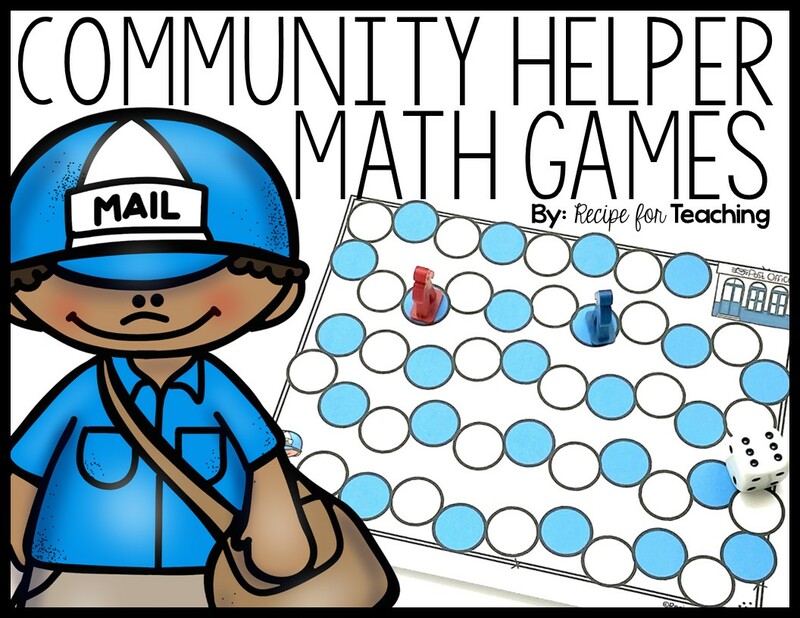 These games make a great math station for your students. 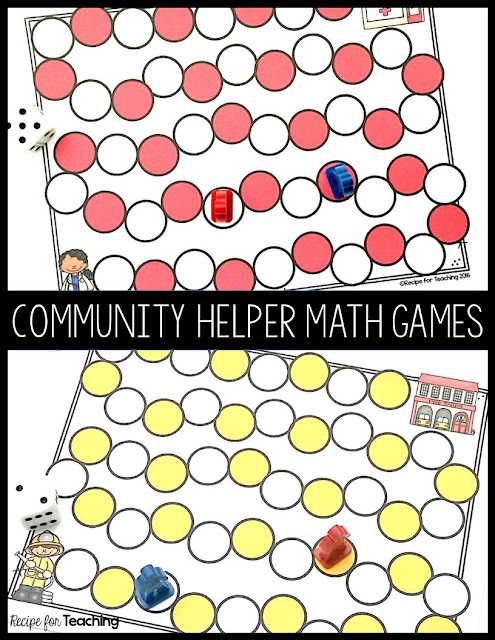 Ready for some Community Helper Math Game FUN?!?! Just click the image below to grab your FREE copy of the games! Also, be sure to check out these amazing Community Helper Activities from some awesome bloggers!